A number of London-based tech firms have been selected onto the WIRED ‘Europe’s 100 hottest startups’ magazine supplement. The magazine lists startups considered ‘hot’ by Europe’s investors. 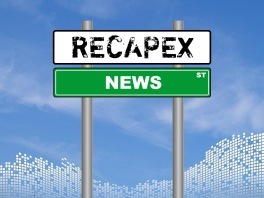 One of RECAPEX portfolio companies made it onto the list: Winnow Solutions. See the full London list here. Big congratulations to the whole team!